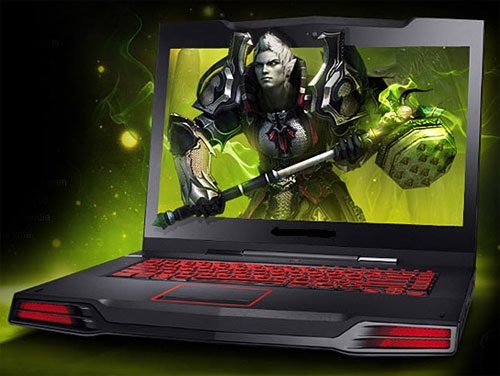 Are you looking to buy a new Gaming laptop? But your budget is limited. You can get good budget gaming laptops around Rs. 40,000 (probably under it). If You want to play high-end games like Metro (1 & 2), Battlefield 3 & 4, Crysis 3, Dark Souls 2 etc. You also want to do few other things like watching HD movies, listening to music, video chatting, MS-Office, Adobe Photoshop, Animations, etc. Also Read: Game Full Screen Problem – How can I run games full screen on a widescreen laptop: Fixed. I’m gonna list out few budget gaming laptops around Rs. 40,000 in which you could do all the above things without any lags. Processor – APU Quad Core A10. Storage – 1 TB hard drive. 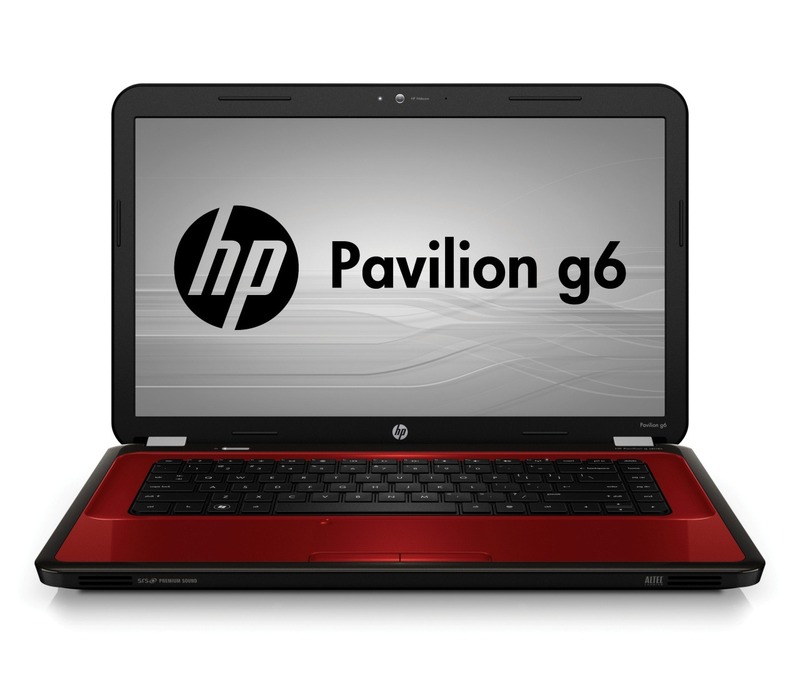 Graphics – 2 GB ATI Mobility Radeon 7670M HD Graphics (Dedicated) and 512 MB AMD Radeon HD 7660G (Integrated). Screen Resolution – 1366 x 768 pixel. Operating System – Windows 8. Battery Backup – Upto 3 hours. Click here to buy this laptop. Graphics – 2 GB ATI Sunpro HD 8570 Graphics (Dedicated) and 512 MB AMD Radeon HD 8650G (Integrated). Screen Resolution – 1366 x 768 pixels. Operating System – Free DOS. Battery Backup – Upto 4 hours. 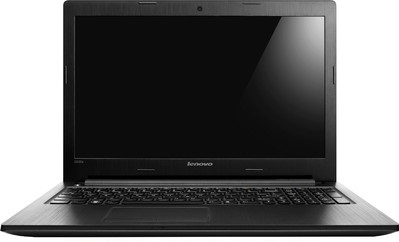 Additional features – WiFi, Bluetooth, Multi Card Slot, 0.3 MP Webcam. Processor – 3rd Gen Core i3. Storage – 500 GB hard drive. 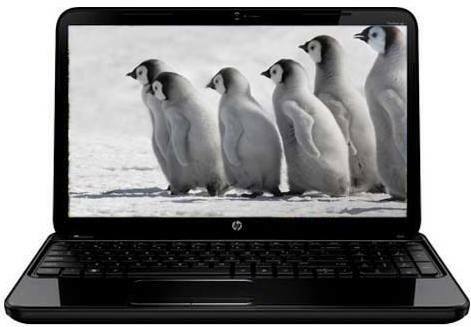 Graphics – Intel HD Graphics 4000. Battery Backup – Upto 5 hours. Additional features – WiFi, Bluetooth, Multi Card Slot,Kensington Lock Slot, 1.0 MP HD Webcam. Processor – 2.3 GHz APU Quad Core A10-4600M. 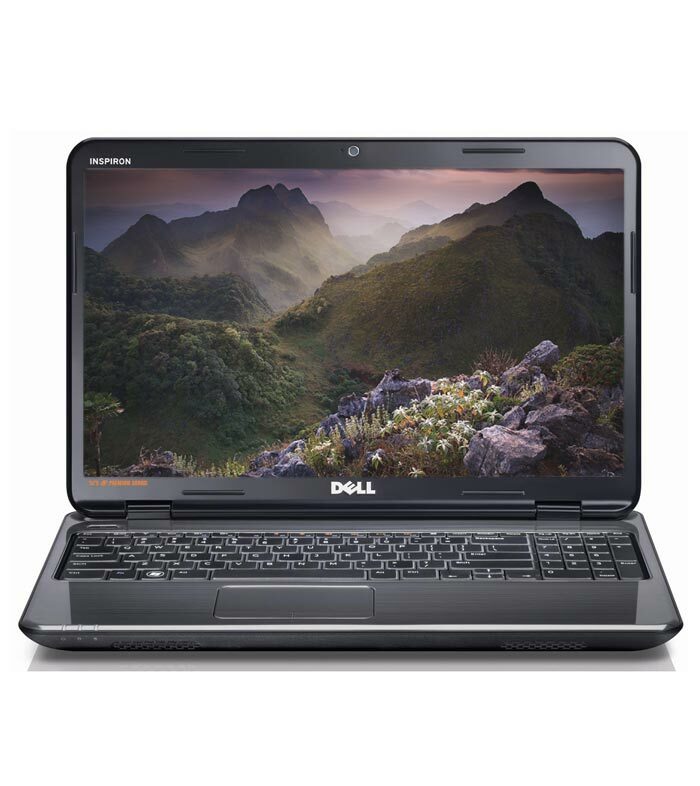 Additional features – WiFi, Bluetooth, Multi Card Slot, HD Webcam. Processor – Intel Core i5 (3rd generation). Graphics – 2 GB NVIDIA GeForce GT 720M (Dedicated). 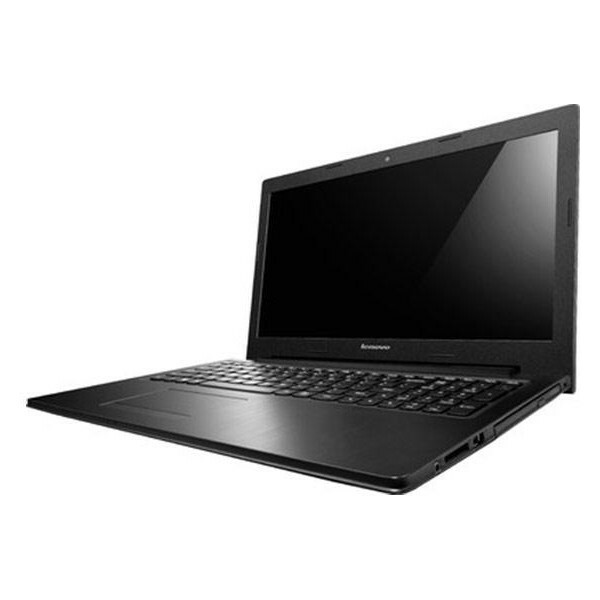 Best Option of all of the above : Among the above options, Lenovo Essential G500s (59-388254) is recommended due to its configuration. The prime reason for the selection is that while AMD APU’s are extremely good when it comes to offering battery life, they tend to feel slightly sluggish when taxed. Which is why, the Intel COre i5 with a 1GB graphics card would be a better bet for the gaming requirements.